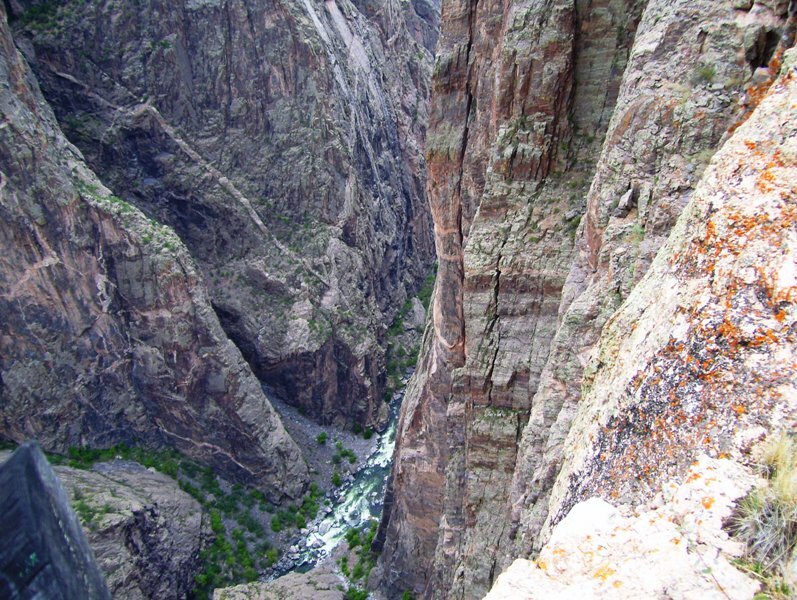 Overview of the Black Canyon of the Gunnison, a natural super bowl. Been to the bottom. Bill loved a Sunday drive over there. Just awesome. A REAL Super Bowl. A challenge for someone into abseiling. 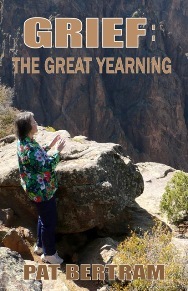 That’s an awesome photo, Pat. What a view!